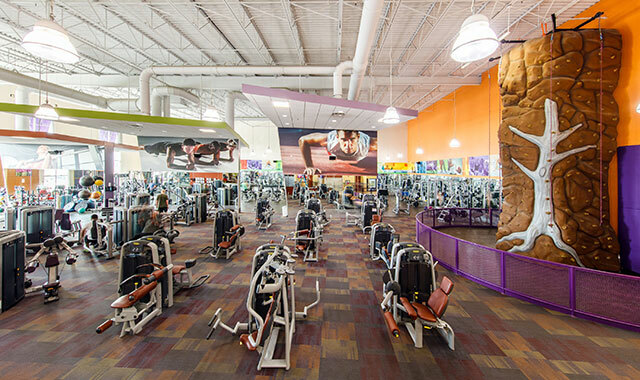 The main gym at Peak Sports Club, in Loves Park, Ill., features numerous pieces of equipment for a total body workout. A special PSX training facility specializes in shorter, high-intensity workouts. Fitness trends are changing, and those who are most successful in meeting their fitness goals are making healthy choices a way of life – not just a short-term New Year’s Resolution. There was a time when crowds at the gym would slow down by early spring, but that’s just not the case anymore. At Peak Fitness, 4304 E. State St., Rockford, and Peak Sports Club, 4401 Peak Dr., in Loves Park, Ill., working out is a way of life – something to stick with throughout the year. “People are making this more of a lifestyle habit than it was 20 years ago, and I don’t see the up-and-down spikes in membership like I used to see,” says Mark Banz, president and owner of Peak Fitness. Whether you’re new to Peak or you’re ready to update your current fitness plan, Peak’s personal trainers can help with free consultations. They’ll measure your body fat, help you set goals and give you a handful of workouts to get you started – and then they’ll help to hold you accountable. If you’re like most Peak members, you’re probably in a time crunch, and spending two or three hours at the gym may not be feasible. If you’re in a rush, there are plenty of workouts that can still whip you into shape, and keep you there. Peak’s PSX training facility, attached to the north side of its Loves Park gym, specializes in workouts that increase lean muscle while burning body fat. The high-intensity interval training (HIIT) sessions feature gym equipment in each workout, including free weights, power racks and plyometric boxes. HIIT allows you to have a good, hard workout in a short duration of time – about 50 minutes in total. “It’s easy to get your heart rate up, keep your heart rate up and have a fairly substantial workout in a short amount of time, which is becoming a popular trend,” Banz says. Another way to get in a quick workout, Banz says, is by using the pools at Peak. There’s an activity pool with water features for the kids and a water slide. Next to the activity pool is a 4-lane lap pool, which can also be used for working out. “People might sign up to swim with their kids, but they also have access to a pool to work out as well,” Banz says. Senior citizens make up the largest group of regular Peak users, so the fitness center offers low impact workout choices such as RPM cycling and aqua classes. When done consistently throughout the week, your workout routine can have a long-lasting impact on your health and well-being, Banz says. 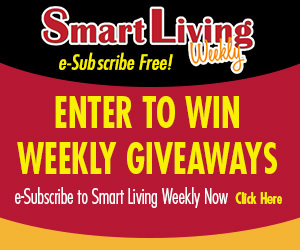 This entry was posted on Tuesday, April 9th, 2019 at 11:58 am	and is filed under Annual Guide, Health & Fitness, Top Posts. You can follow any responses to this entry through the RSS 2.0 feed. Both comments and pings are currently closed.